LEGO City Cargo Terminal 60022 set Review! 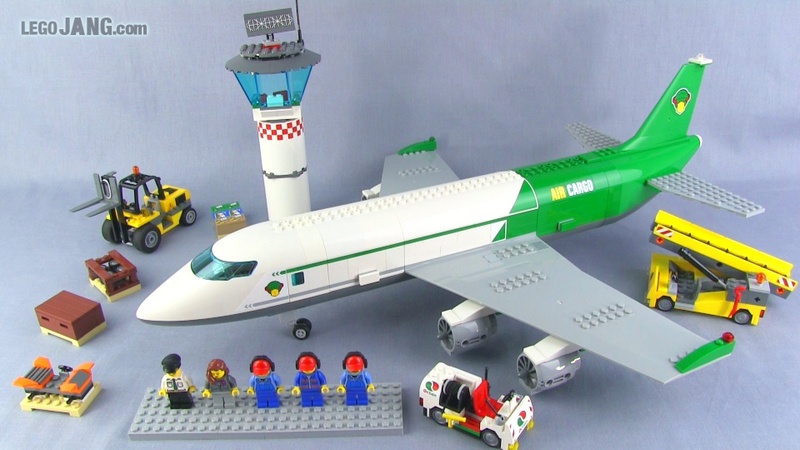 The Cargo sub-theme of LEGO City is back for 2013, starring a new incarnation of the large cargo airliner featured in this high-priced Terminal set. LEGO City Cargo Terminal 60022 speed build! JANGBRiCKS is an independent, non-corporate entity and does not sell any products. I am not employed by or under contract with any manufacturer or vendor to create content to promote their products or services. The opinions I express are mine and mine alone and not for sale for any price. Ads, when shown, are selected & placed by Google itself based upon their algorithms and your viewing history. Copyright (c) Bamidele O. Shangobunmi 2009-present, All Rights Reserved. . Simple theme. Powered by Blogger.